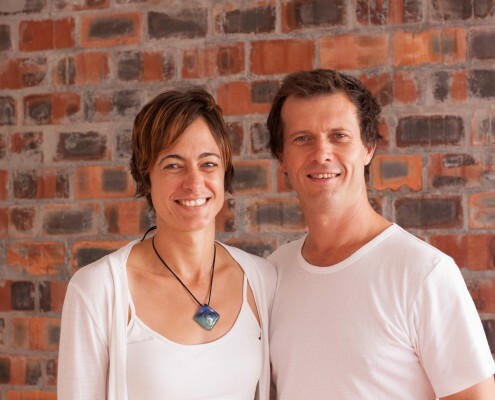 In 2010, husband and wife team, Anton and Elana Cuyler, traded in their jobs in England and moved to Cape Town, South Africa, to volunteer as youth workers. They hit the ground running, volunteering at the youth group of the Bay Community Church in a suburb neighbouring Vrygrond, a community and people that would soon capture their hearts. Many children from Vrygrond attended the youth group, and it was there that Anton and Elana encountered the crushing need that these young people were in. This need was made even more real as Anton and Elana visited the youth in their homes. Houses in terrible decay, cycles of abuse and rejection, and living in an area where gangsterism, violence and crime is rampant. Moved by what they had seen and filled with fresh vision to see a community transformed, Anton and Elana began developing what would become the heartbeat of The Sozo Foundation. Their initial partner, the Bay Community Church, gave Anton and Elana their full backing and support. The couple consulted with a community development specialist, and devised three initial projects: Boutique, Eden, and Educentre. Each of these projects provided practical solutions to the obvious needs that they saw. 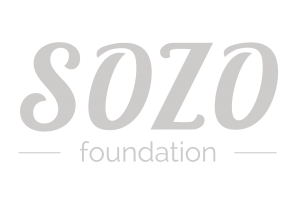 And so, The Sozo Foundation was born, and Anton and Elana got to work. 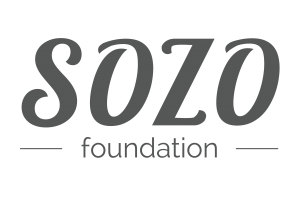 Five years later, The Sozo Foundation has grown in capacity and experienced increasing favour with the community. Sozo now employs 39 people, 3/4 of which are from the community itself. Land was generously given to the organisation for the construction of its very own centre, and new projects are added almost every year, deepening Sozo’s impact. The future of Vrygrond gets brighter with every tutoring session, gardening training, lifeskills workshop and more. Thank you for partnering with us on this incredible journey of restoring dignity, purpose and hope.